A frequent visitor to New York City in the last years, German based photographer Thomas Schaefer developed a unique style to portrait this vibrant city and its residents. 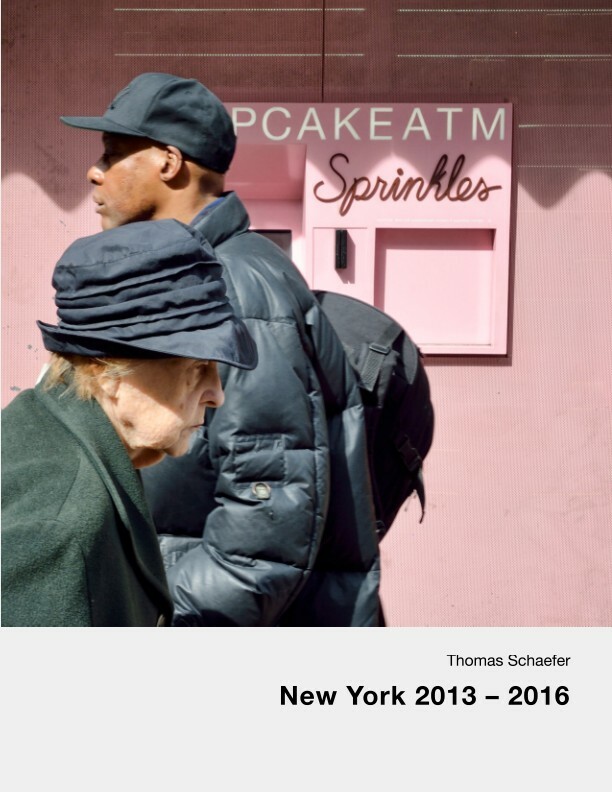 His NYC magazine shows a representative overview of Schaefer’s photographs and invites the viewer to immerse in familiar and unfamiliar places and faces between Manhattan, The Bronx and Staten Island. An artistic portfolio-magazine miles away from the typical and boring New York clishes, it is made for every New York fan and for friends of elaborate street- and portrait-photography. 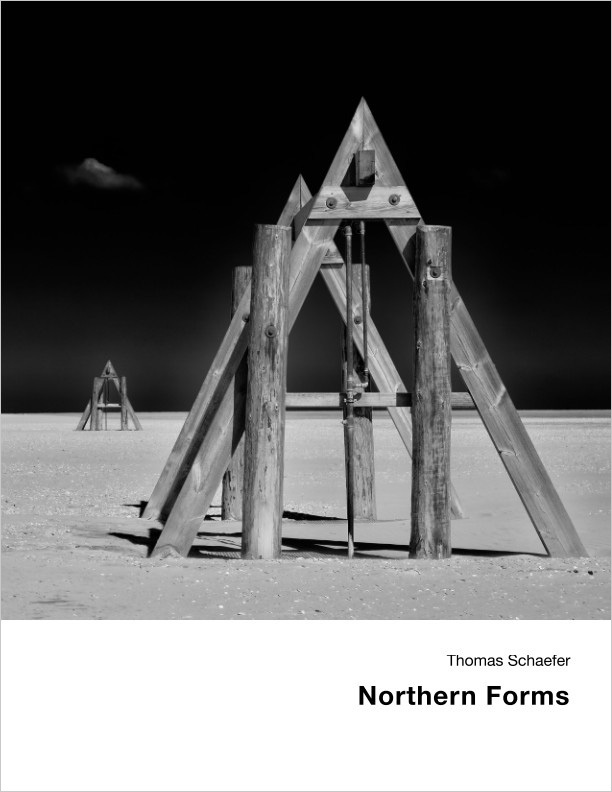 The portfolio shows a series of black-and-white photos that Thomas Schaefer took in and around the North Sea bath in Sankt Peter-Ording in 2016. Especially organic forms of nature, which are annotated by manmade artefacts or interventions, have attracted the photographer’s attention. The magazine is supplemented with a number of color photographs from the years 2009 to 2013, which show motifs from the islands of Wangerooge, Amrum and Norderney. When I photographed Lysette for the first time in 2013 I could not imagine at all that I could present this exciting portfolio of her a few years later. With each new photo session, our focus is on creative fun and experimentation – always considering the surrounding environment and situation. 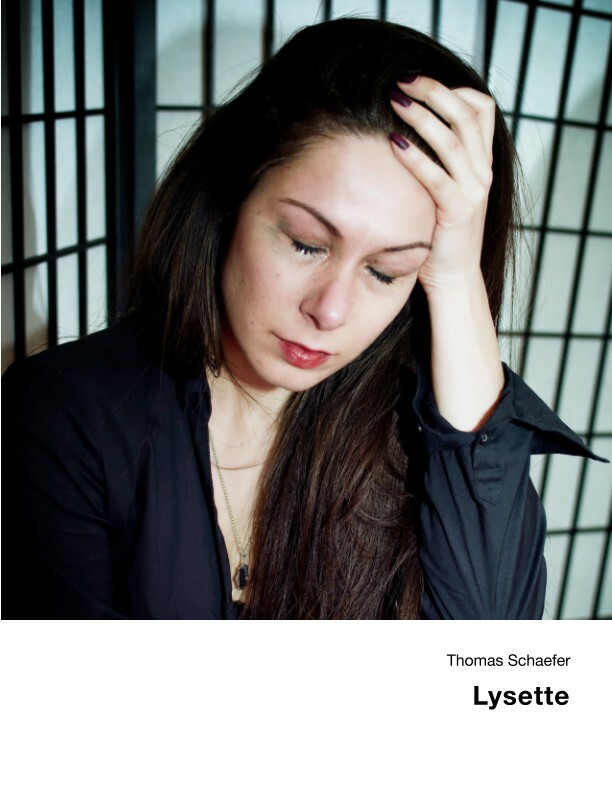 Hopefully, we continue to do more “crazy” stuff, so that there will be a “Lysette II” someday.